Marvel Studios is hard at work on Black Widow, finally giving actress Scarlett Johansson her first solo movie in the MCU. And now we might know who she'll be going up against. 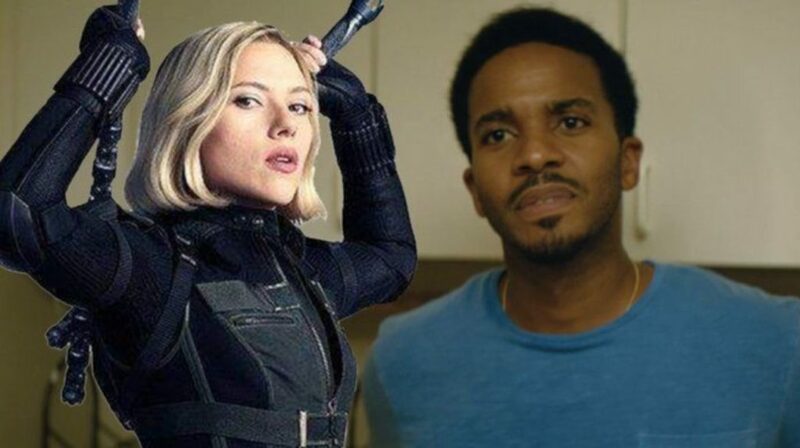 According to a report from That Hashtag Show, Moonlight star Andre Holland is in the running to play the villain for Black Widow. The actor earned critical acclaim for his role in Moonlight, as well his starring role in Hulu's Castle Rock. “Marvel [was previously] seeking a male with open ethnicity in his 40s to portray the film’s villain, who is described only as ‘exciting.' The studio is now looking for either a Black British or African actor, 30-45, to portray a ‘tough, dangerous and mysterious' villain,” stated the report. There's no word yet on who the character could be, though some have theorized it could be another character with red in their ledger such as Taskmaster or Red Guardian. There were previous rumors that Black Widow would be rated R. ComicBook.com caught up with Marvel Studios boss Kevin Feige and confirmed the film would not get a mature rating. There have been rumors over the more mature label being slapped on Black Widow ever since news broke of Disney's purchase of 20th Century Fox, and chairman Bob Iger confirmed the R-rated Deadpool movies would continue. But it seems like Black Widow, despite her past as an assassin, will still be the typical PG-13 fare Marvel Studios is known for. This week has seen a lot of rumors crop up for Black Widow, including the possibility of Emma Watson being cast in a role. We'll find out soon if Watson and Holland actually join the film. For now, fans can next see Black Widow show up when Avengers: Endgame premieres in theaters on April 26th.